Report reaching GhanaChurch.com indicates that, Prophet Akwasi Agyeman Prempeh who operates with an extraordinary prophetic mantle challenged his mentor Prophet Isaac Owusu Bempah on prophecies he listed to happen the year 2016 but all his expectation fail. Was it because of Father – Son issue?. He said “Ex-President Mahama is far in the spirit – Prophet Agyeman Prempeh”. Prophet Prempeh gave examples from Bible but it was NOT so! ELOHIM (God) didn’t tell Moses to take the children of Israel to the promised land (exodus 3:10) Moses’s mission was to take the people of Israel out from Egypt, according to exodus 3:10. Prophet Agyeman Prempeh holds the position that the winner of the 2016 Election must have a personal relationship with God. And Ex-President Mahama is far in the spirit. 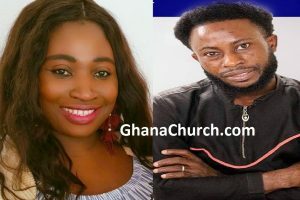 GhanaChurch.com thinks NDC’s ‘comfortable lead’ was the reasons of the Prophets. Prophet Prempeh actually had a strong belief that something will happen in the Ghana election but it fails. Owusu Bempah prophecies came to pass. 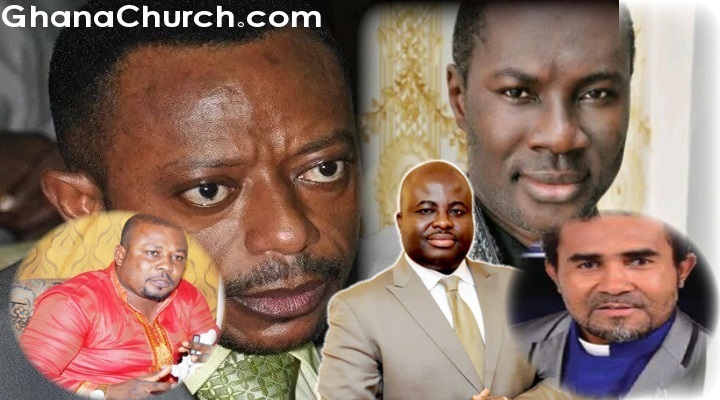 All these three or more Prophets fought Owusu Bempah’s prophetics during Ghana election. Prophet Dr Emmanuel Kofi Enim: In a report carried by the Ghanaian Times newspaper, the Founder and General Overseer of Word Victory Chapel International, Prophet Dr Emmanuel Kofi Enim, also prophesied victory for President John Dramani Mahama in the 2016 general election. Prophet Enim said God revealed the victory of President Mahama to him through a vision and asked him to make it known to Ghanaians as a sign of God’s endorsement of the President. “Nothing in this world can change this prophesy. Not even the current hardship and the devilish plots masterminded by the enemies of the President can change it. President Mahama is destined to win 2016 election and it shall be so,” he told the Ghanaian Times. – NDC’s ‘comfortable lead’ Exposed. About Agyeman Prempeh: He holds an Honorary Doctorate Degree in D.Mins from Ambassadors College of Ministry & Theological Seminary in New York, USA and now a Bishop Elect by ITHUS Council of UK. And the CEO of Springs group of companies worldwide and the president of International Association of Prophets and Deliverance Ministers, the General Overseer of Springs of Joy Ministries International Worldwide. He has also won different accolades and awards from different organizations and Governmental bodies for his impact on the Kingdom and community including the RECON COMMUNITY LEADERS AWARDS for his leadership in new community based initiatives.